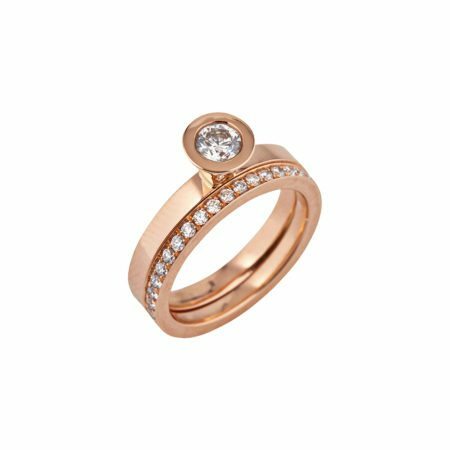 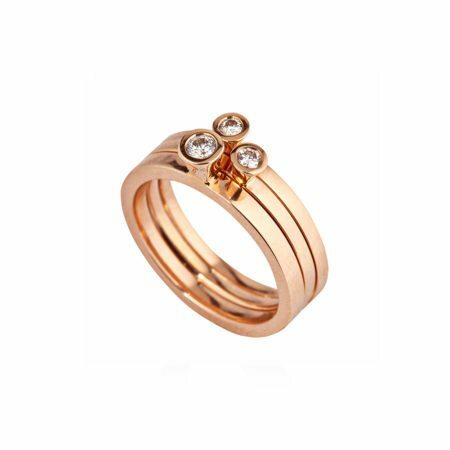 This 0.08ct round brilliant cut diamond, set in an 18ct rose gold Aurora ring, is just as beautiful when worn as a single ring or stacked with other Aurora rings. And there’s nothing to stop you from combining it with an eternity ring – why ever not? 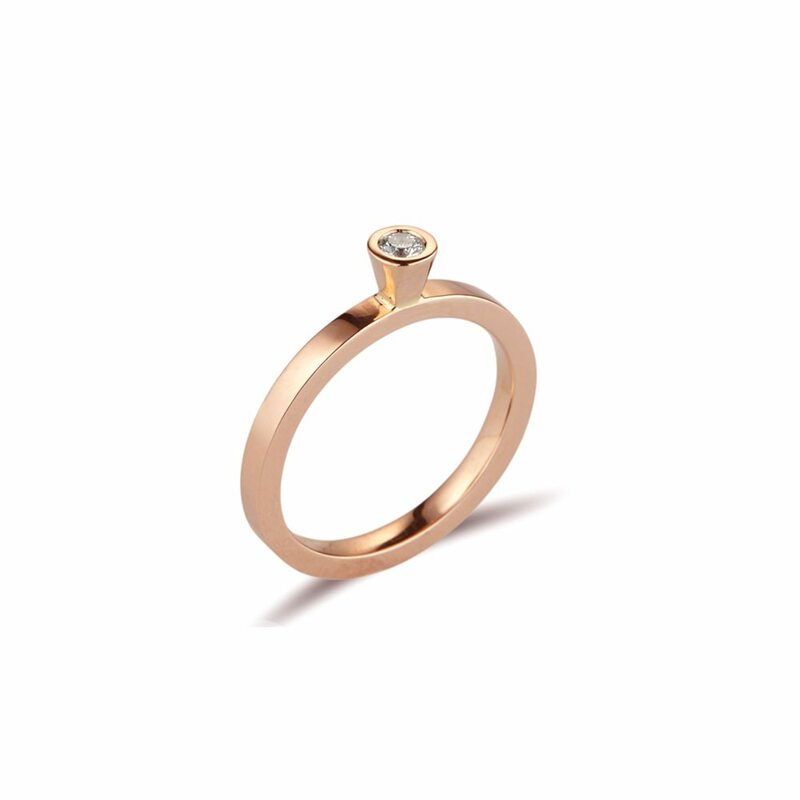 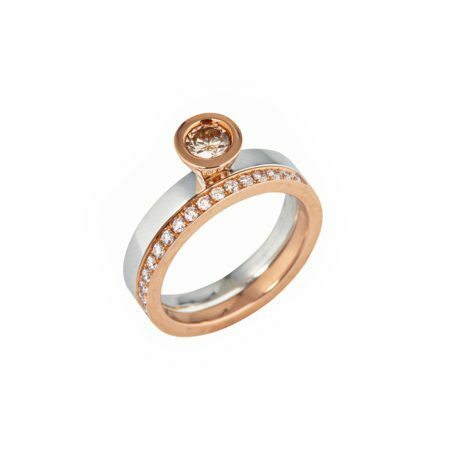 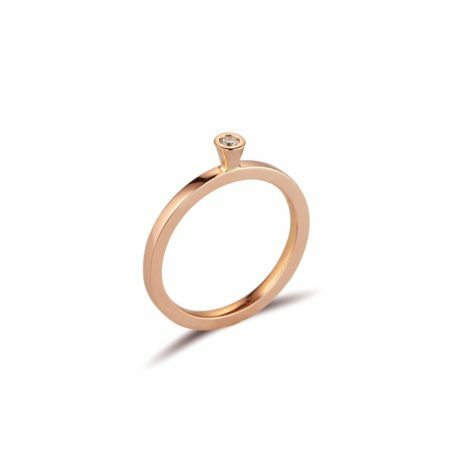 Available in 18ct yellow gold, rose gold, white gold or platinum, and with varying diamond sizes. 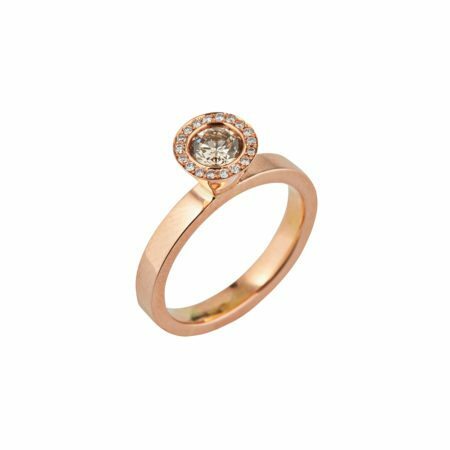 Pop into us in the Westbury Mall to see all the options!